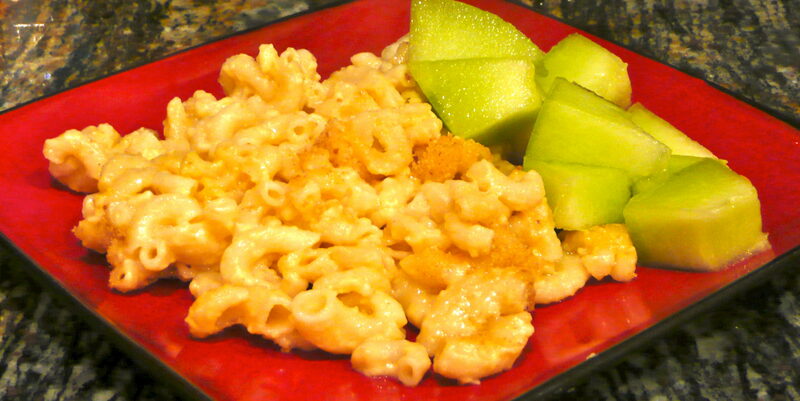 One of our favorite homemade dishes is Three-Cheese Macaroni and Cheese. Stir in the cheeses, the Worcestershire sauce and the salt. You can use low fat cheeses for this recipe along with the skim milk. I found this recipe in one of my favorite vegetarian cookbooks called 1,000 Vegetarian Recipes.